Airports of Ljubljana, Zagreb and Trieste are one hour drive from the center of the world. Airports Venice and Klagenfurt are less then three hours drive. Transport from airports is available. WHO? 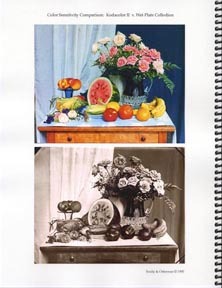 It’s intended for photographers who would like to start with collodion photography or improve their level of knowledge. HOW MUCH? Three day workshop costs 400 EUR and that includes all material cost. It does not include food and accommodation. 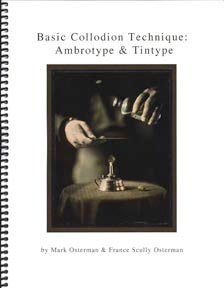 You receive also signed Collodion Manual of France Scully Osterman and Mark Osterman. Dolenjske Toplice is small touristic town with spa and wellness centre, so there are three hotels and numerous apartments. Hostel Situla is about 20 min drive and it costs about 25 EUR per night, B&B Pri Mostu costs 35 EUR per night, whereas four star Hotel Balnea is from 60 EUR per night.